Taiwanese chip manufacturer TSMC won all of Apple’s 2018 chip orders for the A12 Bionic processors used in the latest iPhones and upcoming iPads; now Digitimes says that TSMC has won a 2019 exclusive on Apple’s A13 chips, as well. Today’s news won’t come as a huge surprise to industry watchers for a couple of reasons. First, TSMC has taken a leading role in manufacturing cutting-edge 7-nanometer chips — the tiniest packages of transistors currently made, enabling Apple and others to shoehorn more processing power into fingernail-sized chips than ever before. While Apple designs its own 7nm chips, TSMC is the first company to manufacture them at scale, enabling the iPhone XS and iPhone XS Max to be the world’s first phones with 7nm CPUs. Apple’s A13 is expected to continue to use the 7nm process, albeit potentially a refined version. TSMC has already introduced an “integrated fan-out” technology for its smallest chips, and is expected to next debut the first commercial 7nm extreme ultraviolet (EUV) lithography process — an exceptionally expensive and challenging manufacturing technique that, once mastered, is expected to simplify and cheapen 7nm chipmaking. Rival GlobalFoundries recently dropped out of the 7nm manufacturing race due to the multi-billion-dollar investments required to compete in making the small chips; buying EUV equipment, say nothing of mastering it, has proved daunting for all but the most daring companies. GlobalFoundries’ decision to focus on larger, older technologies left TSMC, Samsung, and Intel as the only real players in the high-end manufacturing space. Another reason for TSMC’s reported win: Apple has done its best to stop purchasing chips manufactured by Samsung, its major rival in the smartphone business. TSMC began to win exclusives on Apple A-series chips back in 2016, and though the company always keeps its supplier and manufacturer options open, it has seemingly done as much as possible to bolster TSMC’s competitive position over the years. TSMC is also expected to manufacture 7nm chips for Qualcomm, AMD, Huawei, MediaTek, and Nvidia, as Samsung and Intel continue to work out issues with their small chip manufacturing processes. Intel recently confirmed that manufacturing issues are already limiting the supply of its current chips, and could impact its ability to self-manufacture certain next-generation processors as well. 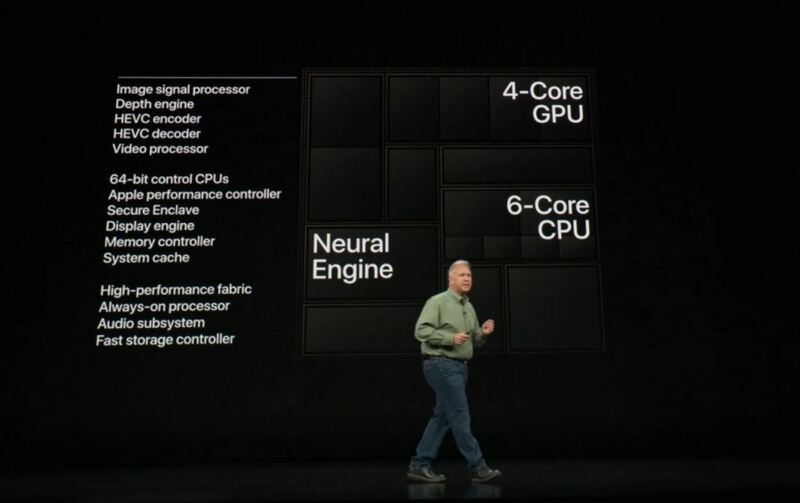 The next stage for Apple and TSMC is a 5-nanometer process, a step that could enable 30 to 40 percent denser chips. It’s currently scheduled to roll out in 2020, but could be delayed. A move to 3-nanometer chips could come two years later.